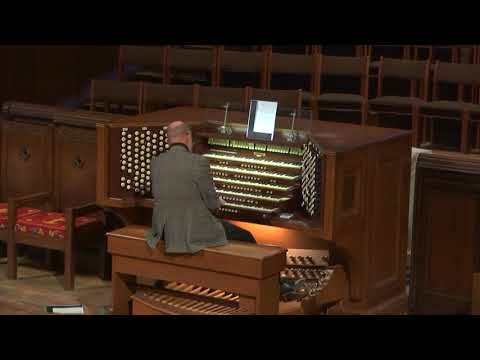 This is the fourth of West End UMC's Lenten Concert series and features Dr. Douglas Murray who specializes in improvisation on the organ. Prior to this concert West End music staff gave him five hymn tunes with themes from Lent or Easter, and he wove those tunes into a symphony in four movements. The details are in the program available as a download from this page.